The UI is a little funky (eg takes getting used to) but the voice quality has been awesome, especially for group calls. Add me to your user list "Dean.Collins"
.......which then spun out of control and morphed into ISIL (or ISIS or Daesh) and went south into Iraq instead of west into Syria. Funny how that never gets reported in the mainstream press. You want to ask you politician a question......ask them why they thought it was ok to fund a terrorist group in a thrid country to overthrow the Syrian government. 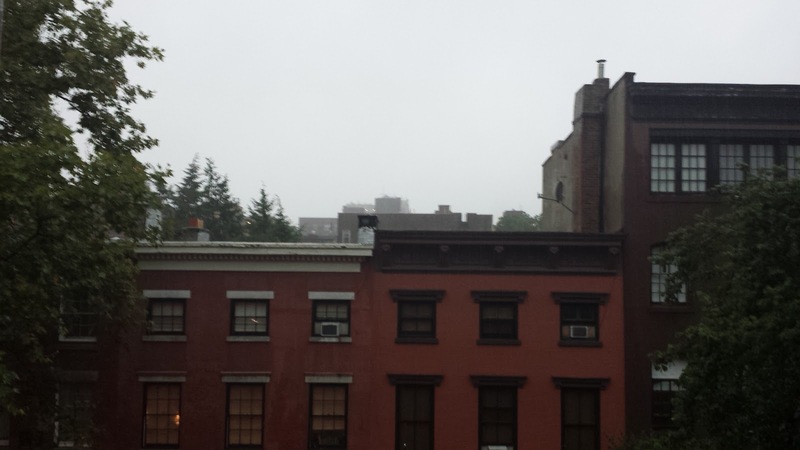 Cracking summer rain storm outside in NY today. Chilling out at home with my feet on the windowsill watching it bucket down out there while listening to "Old Man River - Watching It All"
For friends of mine in Australia any feedback on how things are going there? It seem to be ok but just wondering if i'm missing something and reaching out for your thoughts to understand if you've heard otherwise. Unemployment seems to have turned put way better than the end of the mining boom seemed to be heading in 2014 so thats a good thing nut wondering if this is your experiences are after reading this article. You have to love how excited this guy is to own this piece of history. Huh you can ban dogs under strata laws....but you cant ban AirBNB? wtf? wow i knew the MTA was bad...... but not this bad!! Great to see NSW politicians putting in more infrastructure, while interest rates are low, would prefer more trains as well...but its a start. "A Good Day To Start Something"
"The U.S. Federal Reserve has created over $3 trillion dollars of new money in the last decade (after taking nearly a century to create the first trillion)." 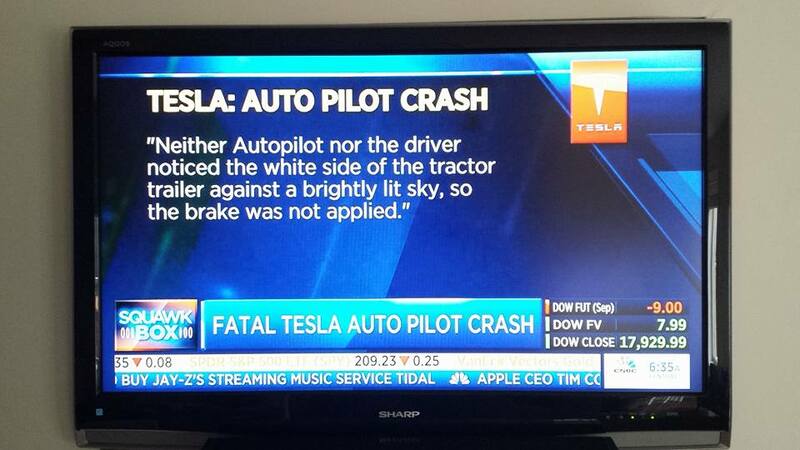 Tesla now claiming ....drivers should be paying attention and its not "auto driving" oh so now you tell us. Claiming white truck against white sky. Loved Becky Quicks question...."so basically apart from sun and snow they are claiming this will work......"
Tesla are going to get their asses sued off, in this case i bet there are some 'conditions of use" that protect liability but wait until it kills someone else eg a driver of a regular car 'not' driving a Tesla who through no fault of their own gets killed.